For over 55 years, Schmiede Tree Service has been providing expert tree care, tree diagnosis, tree removal and stump removal services throughout Union County. 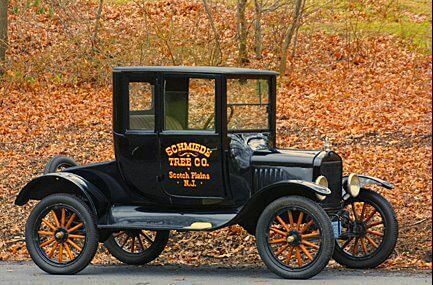 Schmiede Tree Service Company, established in 1955, originally specialized in landscape construction and the ornamental design of rock gardens, waterfalls and naturalistic plantings. Using all native plant materials and state-of-the-art planting methods, including hydro seeding, Schmiede landscaped large portions of the New Jersey Garden State Parkway in the early 1950's. Schmiede, also beautified many parks, highways, botanical gardens, and historical landmark sites throughout New Jersey and New York. 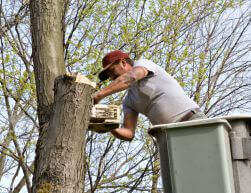 Today, Schmiede Tree Service specializes in tree care and removal. The company is managed by Martin and Walter Schmiede. Both are state-certified tree experts who use the latest methods to diagnose current and potential problems for plants and trees due to disease, insects, malnutrition, toxins, and negative effects of the environment. 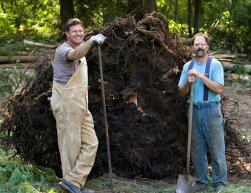 Are you looking for a Tree Removal, Stump Removal, Tree Trimming & Tree Care & Diagnosis company near you? 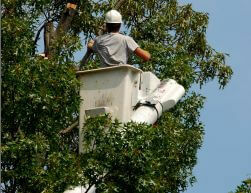 Are looking for the best tree service company in Union County? Our knowledgeable tree experts will assist you with everything from tree care to tree restoration to emergency tree services! We work on both residential and commercial properties and ensure that all of our services are affordable. 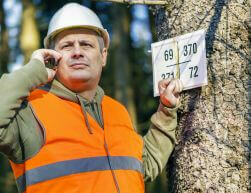 Contact us by phone at 908-482-8855 or email for a FREE evaluation and estimate.